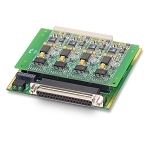 Data acquisition card with 16 differential analog input channels for thermocouples, 18-bit resolution, max frequency. 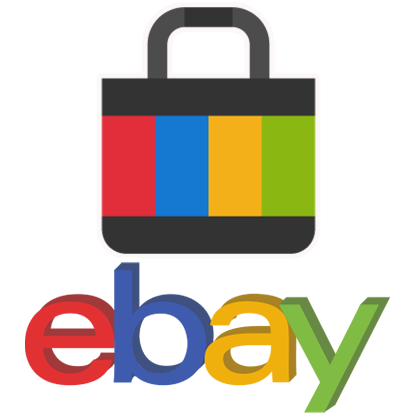 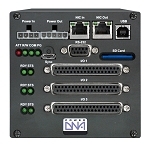 16 KS / s. DB37 female connector to connect with UEIModbus, DNA and PowerDNR modules. 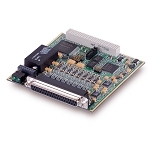 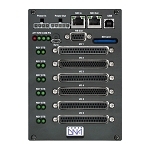 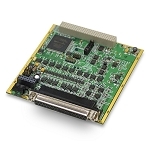 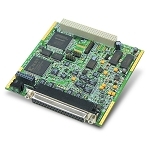 Data acquisition card with 24 single-end or 12 differential analog input channels (± 15 VDC), 16-bit resolution, max frequency. 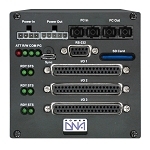 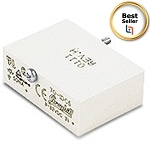 100 KS / s. DB37 female connector to connect with UEIModbus, DNA and PowerDNR modules. 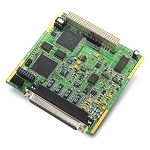 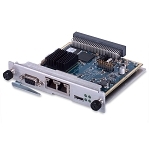 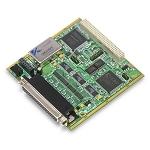 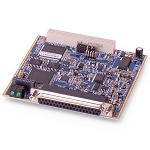 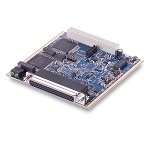 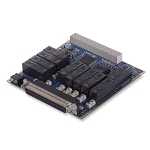 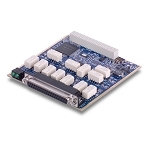 Data acquisition card with 48 TTL channels individually configurable as digital input / output, output current capability up to 16 mA per channel, frequency of 10 KHz.